Nanga Parbat is the ninth highest mountain on Earth and second highest mountain in Pakistan and among the eight-thousanders, Nanga Parbat and second highest mountain in Pakistan it is the largest single mountain. Nanga Parbat translates to "Naked Mountain" in English; parbat deriving from the Sanskrit word parvata meaning "mountain, rock", and nanga an Urdu word meaning "naked" Known as the "Killer Mountain", Nanga Parbat was one of the deadliest of the eight-thousanders for climbers in the first half of the twentieth century; since that time it has been less so, though still an extremely serious climb. It is also an immense, dramatic peak that rises far above its surrounding terrain. Nanga Parbat is present inHimalayan Range. Nanga Parbat has a height of 8126 meters/26,660 ft. It has three vast faces. The Rakhiot (Ra Kot) face is dominated by the north and south silver crags and silver plateau; the Diamir face is rocky in the beginning. It converts itself into ice fields around Nanga Parbat peak. The Rupal face is the highest precipice in the world. Reinhold Messner, a living legend in mountaineering from Italy, says that "every one who has ever stood at the foot of this face (4500 meters) up above the 'Tap Alpe', studied it or flown over it, could not help but have been amazed by its sheer size; it has become known as the highest rock and ice wall in the world!". Nanga Parbat has always been associated with tragedies and tribulations until it was climbed in 1953. A lot of mountaineers have perished on Nanga Parbat since 1895. Even in recent years it has claimed a heavy toll of human lives of mountaineers, in search of adventure and thrill. Its victims, have included those in pursuit of new and absolutely un-climbed routes leading to its summit. 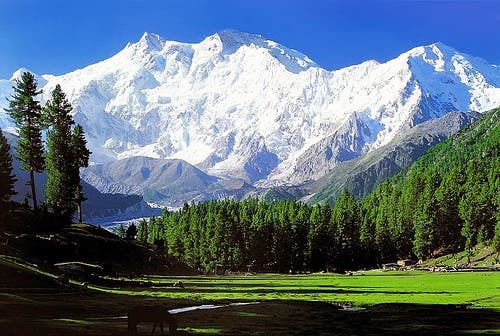 The Nanga Parbat peak was discovered in the nineteenth century by Europeans. The Schlagintweit brothers, who hailed from Munich (Germany) came in 1854 to Himalayas and drew a panoramic view which is the first known picture of Nanga Parbat. In 1857 one of them was murdered in Kashgar. The curse of Nanga Parbat had begun. Bala Hisar Fort is one of the most historic places of Peshawar. The word Bala Hisar is from Persian, meaning, “elevated or high fort”. According to Dr. Hussain Khan, the name was given by the Afghan King Timur Shah Durrani (1773–1793). The Sikhs who conquered Peshawar in the early 19th century named it Samir Garh in 1834 but the name did not become popular.. Located just to the North West of the city and the North of the Lady Reading Hospital, Bala Hisar covers a part of the ancient Shalamar Garden of Peshawar. This many centuries old Fort of Peshawar, along with many gardens around the city, were destroyed by the Sikhs, but a Sikh sardar, Kurruck Singh, is said to have rebuilt the fort of Bala Hisar of unburnt bricks and named its Suumunger.These are the references to the strengthening of the fort of Peshawar by King Babar, which confirms the existance of the fort before Mughals. The present burnt brick structure of the fort belongs to the British era. This historic fort is now occupied by the Frontier Constabulary. 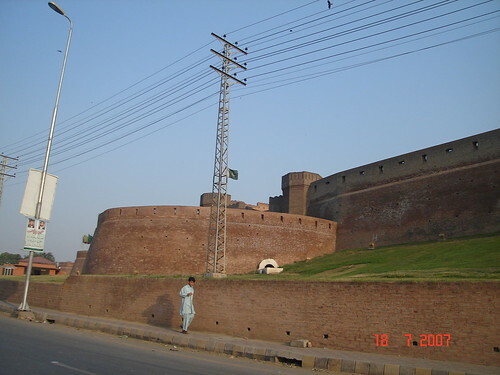 The fort stands on a high mound in the northwestern corner of Peshawar City. 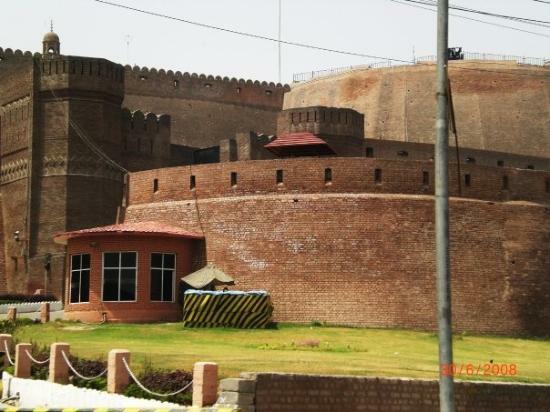 Not long ago, the fort used to be conspicuously away from the old city of Peshawar, but now the construction of new buildings has covered space between the old city and the fort. 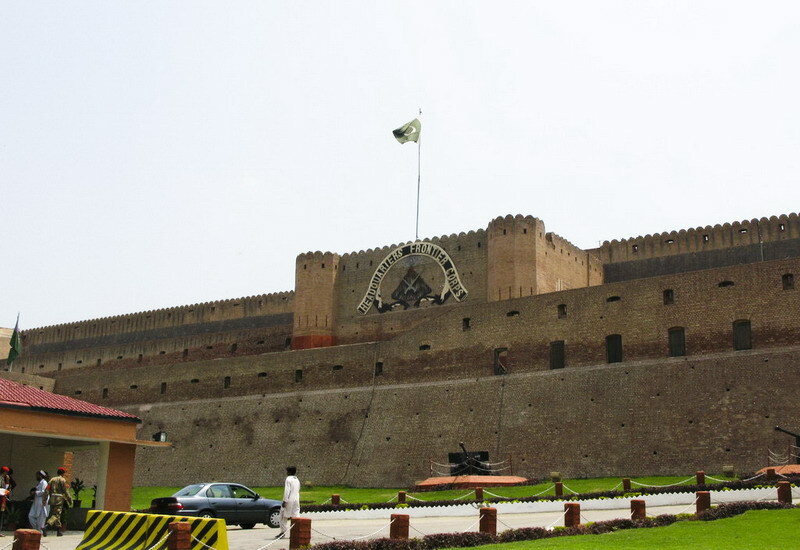 However, the fort's position on a high mound gives a commanding and panoramic view of Peshawar and the entire Peshawar valley. In the early nineteenth century, Peshawar was the summer capital of the Kingdom of Kabul and the Balahisar the residence of Afghan kings. The Sikhs fought and defeated the Kabul Barakzais in the Battle of Nowshera in early 1823. On conclusion of this battle, fought on the right bank river Indus, the Sikhs chased the retreating Afghans past Peshawar through the Khyber Pass. 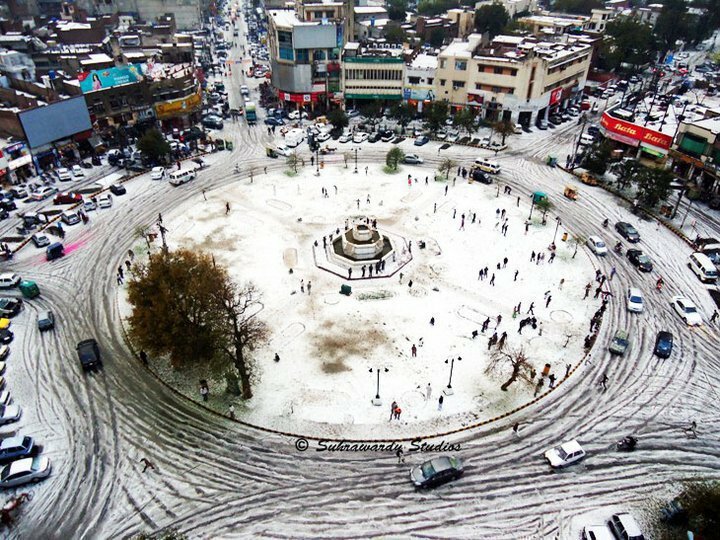 Quetta is the largest city and the provincial capital of the Balochistan Province of Pakistan. 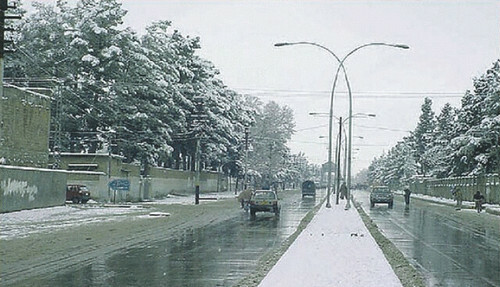 Quetta is known as the "Fruit Garden of Pakistan", due to the diversity of its plant and animal wildlife. 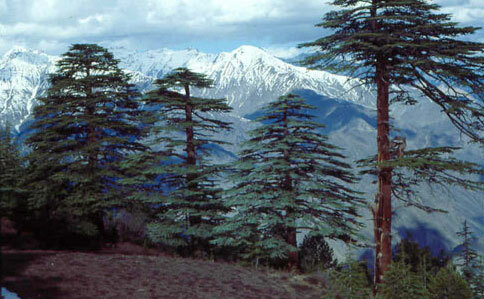 Situated at an average elevation of 1,654 metres (5,429 ft) above sea level. Quetta sits near the Durand Line border with Afghanistan and is an important trade and communications centre between the two countries as well as an important military location occupying a vital strategic position for the Pakistani Armed Forces. The city lies on the Bolan Pass route which was once the only gateway to and from South Asia. The city was the closest city to the 1935 and the 2008 earthquakes both of which resulted in a great deal of damage to the city and significant loss of life. 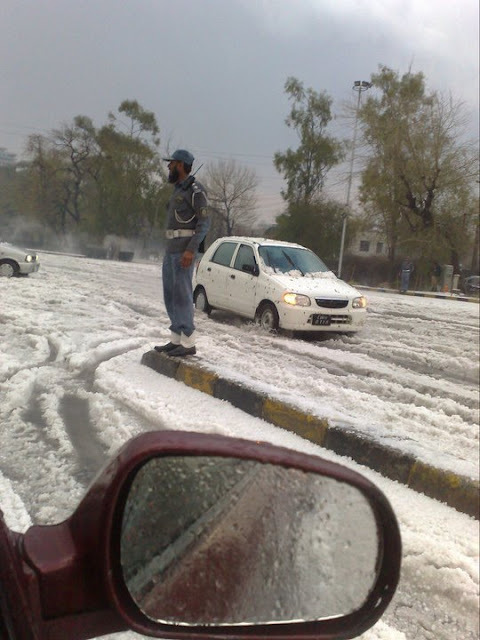 Quetta has a desert climate (Köppen BWk) with a significant variation between summer and winter temperatures. Summer starts in late May and goes on until early September with average temperatures ranging from 24-26 °C (75-78 °F).The highest temperature in Quetta is 42 °C (108 °F) which was recorded on 10th July, 1998. 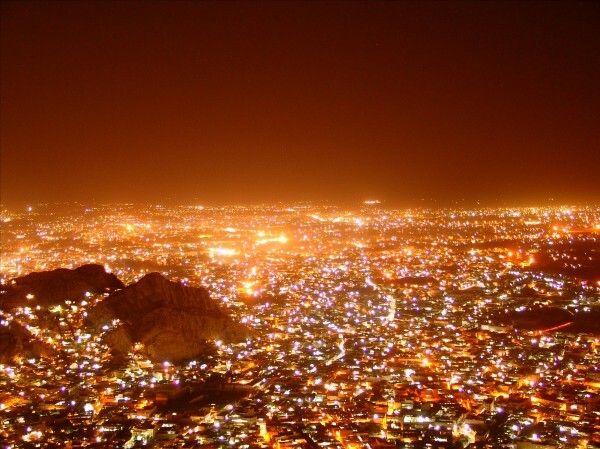 Quetta is a tourist attraction for foreigners to whom it is advertised as a "thrilling location, full of adventure and enjoyment". Among the attractions are the bazaars located on the Shahrah-e-Iqbal (Kandahari Bazaar) and Shahrah-e-Liaquat (Liaquat Bazaar and Suraj Gang Bazaar. In the bazaars are colourful handicrafts, particularly Balochi mirror work and Pashtun embroidery both of which are admired world-wide. The Pashtun workers are expert in making fine Afghan rugs, with their pleasing and intricate designs, fur coats, embroidered jackets, waist-coats, sandals and other traditional Pashtun items. 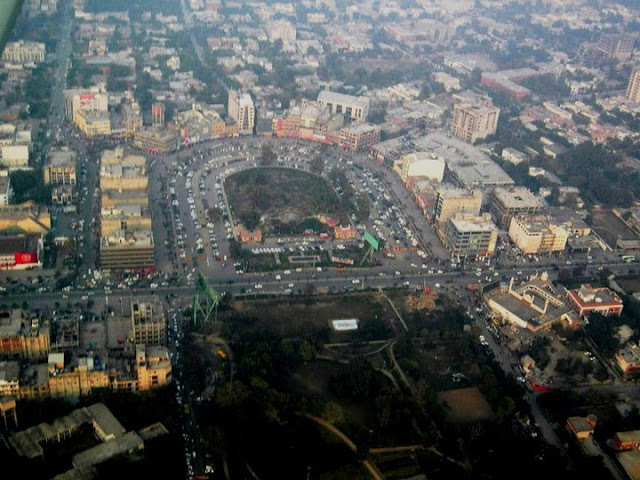 Also in the city is the army administered Askari Park, constructed in the 1990s and located on Airport Road, which has a children's playground equipped with modern rides, toys and entertainment. Hanna Lake, which nestles in the hills ten kilometres (six miles) east of the city, is a startling turquoise pool which contrasts markedly with its bare brown surroundings. An attraction for holidaymakers, with facilities for boat hire and a lakeside restaurant, it is crowded by hikers and campers in holiday periods. At one end there is an irrigation dam while on the eastern shore line there is Hayat Durrani Water Sports Academy, the only water sports training center in Balochistan Province. The Hana Lake Development Authority, the Hayat Durrani Water Sports Academy and Merck Marker (Pvt.) Ltd. have planted a range of trees in the Hanna Lake Mountains both for beautification and the protection of the environment . Nathia Gali is a mountain resort town or hill station in Abbottabad Pakistan. Nathia gali is very beautiful place in Pakistan. It is a part of the Galiaath which are termed such due to several hill-stations in that area ending with the word "gali", most of which are connected to one other. 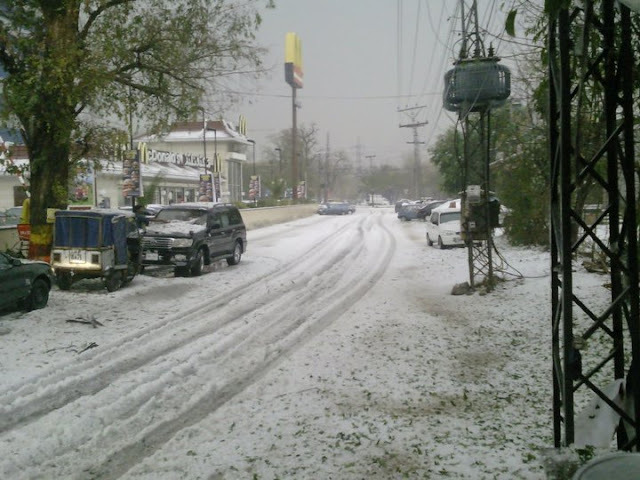 Nathiagali is known for its scenic beauty, hiking tracks and pleasant weather, which is much cooler than the rest of the Galiaath due to it being at a greater altitude. It is situated one hour's drive away from both Murree and Abbottabad, it lies midway between the two. Drive time from Islamabad is usually about two hours, unless there is a lot of traffic. Nathiagali also serves as the holiday home of several prominent Pakistani families. Some of these families have been frequenting the Galiaath for 5 decades and own mountain properties and lodges there. These families tend to socialise together on an annual basis often holding barbecues, bonfires, games nights, sing-a-longs and trekking parties etc. The Nathiagali region serves as home to all kinds of wildlife; various species of birds, insects, butterflies and animals. Unlike the crows of the southern cities of Pakistan, you will find ravens in areas like Nathiagali. Visitors are advised to sun their bedding on arrival to get rid of bed-bugs, and to keep repellants and pesticides for insects as these have a tendency to show up a lot, especially in old homes, and in the monsoon season. The natural scenery is highly magnificent. It is actually famous for it scenic beauty, the lush green meadows, deep forests of oak, cedar and pine, fog in July/August present a glory. 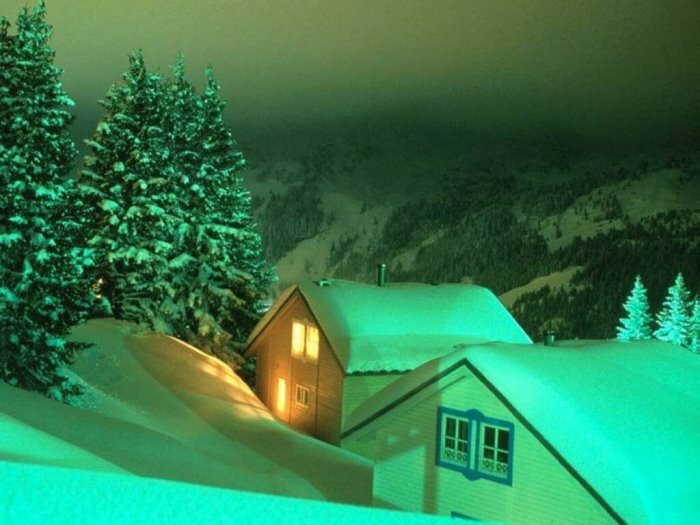 In winter snowfall makes scene more attractive and beautiful. The church in Nathi Gali is a remnant from the period of British Government, it is totally made of wood. It is situated at the edge of the mountain from which there is a beautiful sight. Kashmir can be seen right behind this church, and is a wonderful scene. 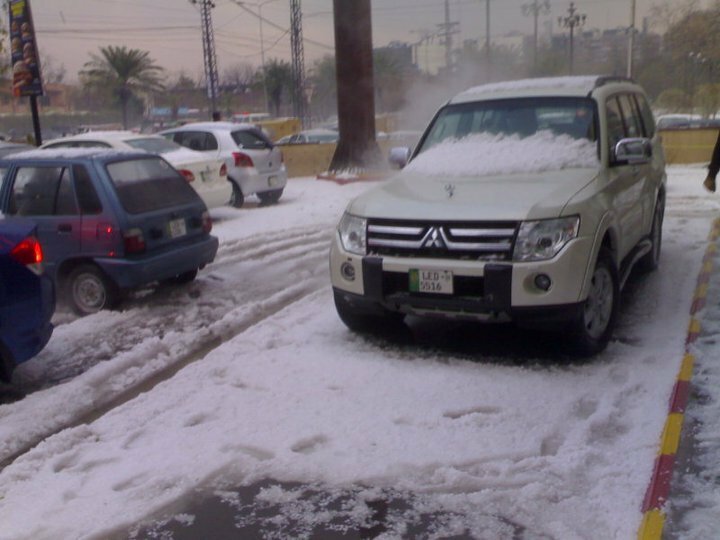 When people in Lahore,Pakistan were thinking to take their jackets and sweaters off as Winters are almost over and this was expected to be the last cold week before spring season,mother nature seemed to be having other plans to surprise Lahories. A stranage climate change caused snowfall and heavy hail storm in saveral areas of Lahore, Pakistan on Saturday, February 26,2011.People came out on roads surprised as well as happy and started taking pictures and videos as this was first ever real snowfall in Lahore. 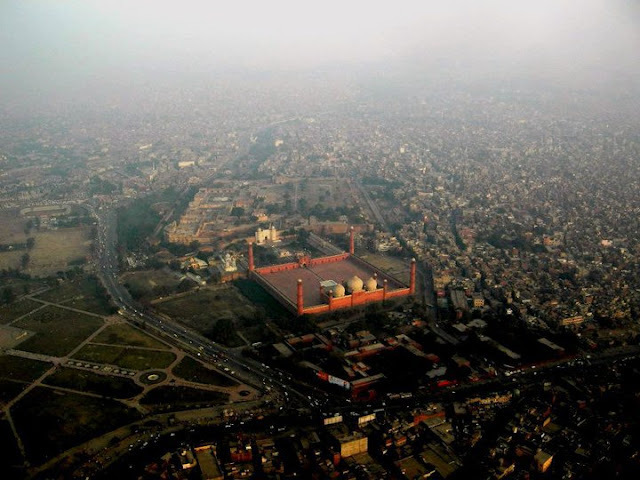 Lahore is the second biggest city of Pakistan. 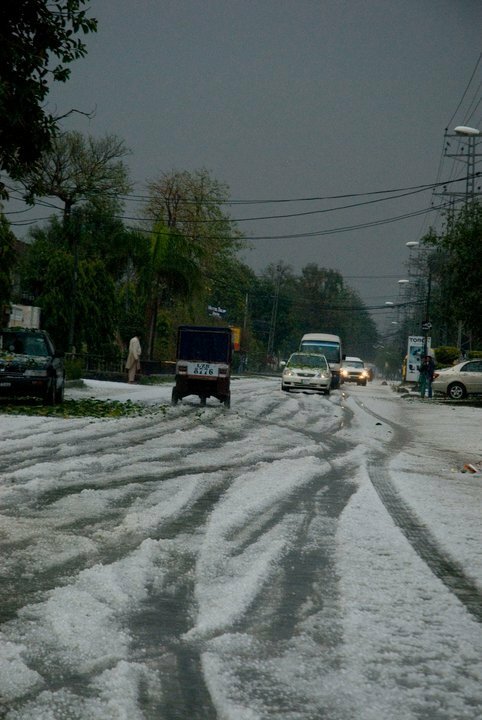 The Met office recorded 12mm of rain at Lahore airport and 4.5mm at its Jail Road observatory. The maximum temperature was 22 degrees Celsius and the minimum 7.5 degrees. 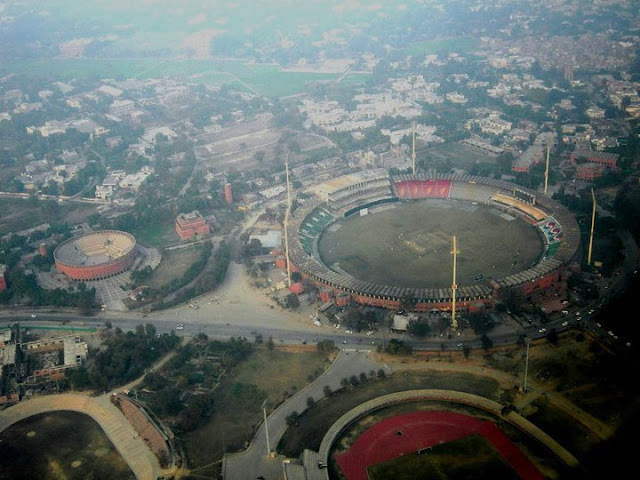 Lahore is the capital of the Pakistan province of Punjab and the second largest city in Pakistan, after Karachi. The Lahore city lies along the Ravi River, situated approximately 25 kilometres (16 mi) from Wagah border crossing and is 32 kilometres (20 mi) from the Indian city of Amritsar. Established in 1872, was once considered one of the largest zoos in Asia. 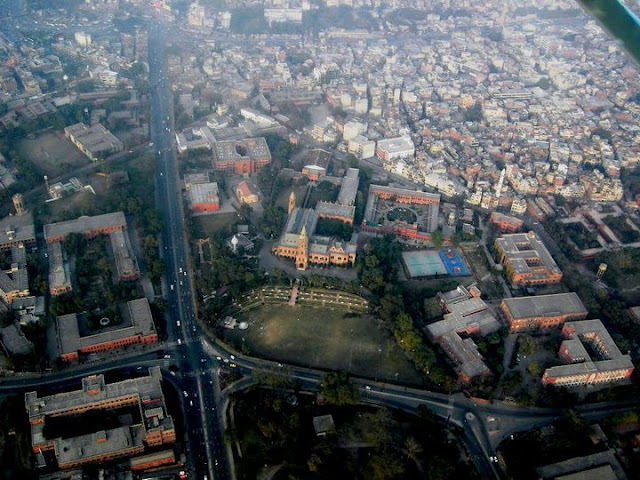 Historically a key city road, has many buildings from Mughal era and British Rule. Also known as the Old City, is the section of Lahore that was fortified by a city wall during the Mughal era. The wall had 13 gates, and much of the wall remains intact today. Complex where Hazrat Syed Abul Hassan ibn Usman ibn Ali Al-Hajweri, the famous Sufi saint of South Asia, is buried. Complex includes Hajveri Mosque, built in pre-Mughal era. Chauburji has remains of an extensive garden known to have existed in Mughal times. Today, Chauburji is also known for its big bustling markets. Just north of Sheikhupura town (on the outskirts of Lahore) lies a hunting complex known as the Hiran Minar. Hunting grounds were an important part of the physical environment of Mughal emperors, and the Hiran Minar is one of the best known and most beautiful of such sites. Its structures consist of a large, almost-square water tank with an octagonal pavilion in its center, built during the reign of Shah Jahan; a causeway with its own gateway connects the pavilion with the mainland and a 100-foot-high minar, or minaret. At the center of each side of the tank, a brick ramp slopes down to the water, providing access for royal animals and wild game. The minar itself was built by Emperor Jahangir in 1606 to honor the memory of a pet hunting antelope named Mansraj. 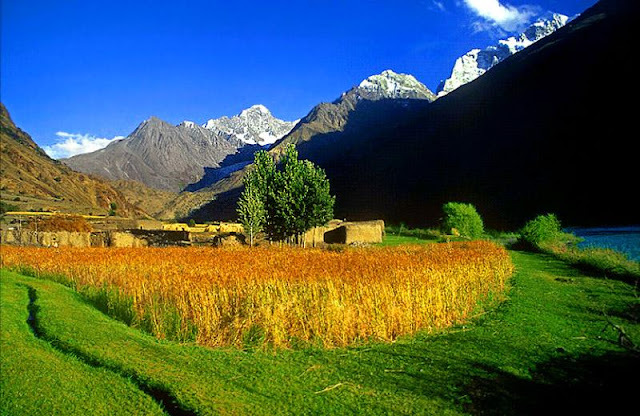 The word chitral is translated as field in the native language Khowar, is the capital of the Chitral District, situated on the western bank of the Kunar River (also called Chitral River), in Pakistan. 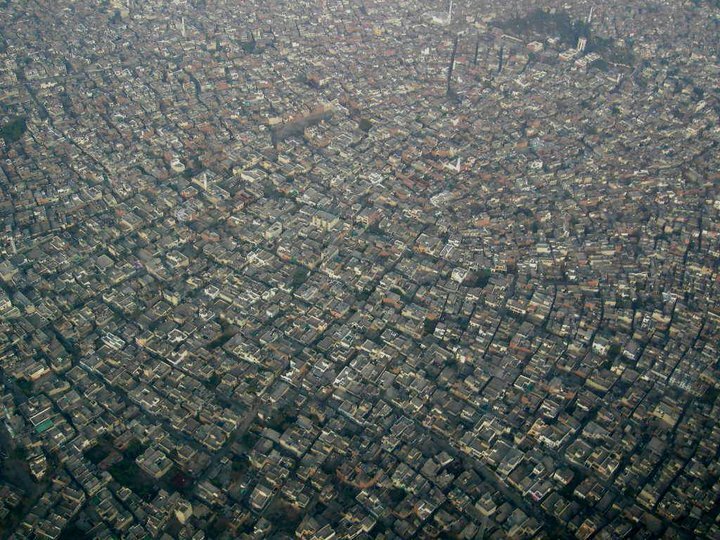 It has an area of 14,850 km² and a population of 318,689 at the 1998 Census, which had subsequently risen to about 378,000 people by 2004. 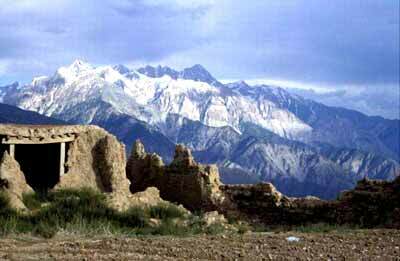 It has one of the highest mountains of the world, Tirich Mir. Chitral District is the most northerly district. The main tribe, the Khow, speak Khowar (or Chitrali), one of the Dardic languages, which is also spoken in parts of Yasin, Gilgit, Ghizer and Swat. Pashto language is also spoken and understood by some in the city. Chitral is known for the famous Kalash tribe polytheist native inhabitants that ruled the region for centuries later invaded by "Khow". The Kalasha reside in an enclave of three remote valleys west of Ayun, which is ten miles (16 km) down from Chitral town. The Chitral culture is Islamic and contrasts considerably with the urban cities of Pakistan as well as the adjacent district of Gilgit. Unlike the rest of Pakistan where cricket dominates, polo is most popular sport, with football being the most played sport. A number of sport festivals and tournaments are held throughout the year, including the Shandur polo tournament held at the highest polo ground in the world. Around 15,000 people travel to Shandur for the tournament, which lasts around a week. Shandur Polo Festival is Played Near LAspur Vally. Amir Ullah Khan YAftali who is taken a Noble price from the X MNA Abdul Akber Chitrali. He was a captain of Laspur Polo Team since 15 years and also member of District council Chitral three times. One of the major attractions of Chitral are the Kalash valleys-the home of the Kafir-Kalash or "Wearers of the Black Robe", a primitive pagan tribe. Their ancestry is enveloped in mystery and is the subject of controversy. A legend says that five soldiers of the legions of Alexander of Macedon settled in Chitral and are the progenitors of the Kafir-Kalash. 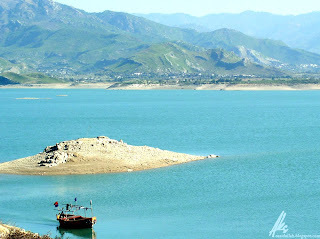 Khanpur Lake is located on the Haro River near the town of Khanpur Pakistan. It is very beautiful lake in Pakistan. 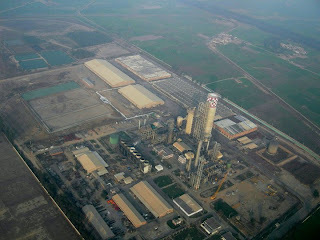 It is located about 25 miles (40 km) from Islamabad, Pakistan. It forms Khanpur Lake, a reservoir which supplies drinking water to Islamabad and Rawalpindi and irrigation water to many of the agricultural and industrial areas surrounding the cities. The dam was completed in 1983 after a 15 year construction period believed to have cost Rs. 1,352 million. 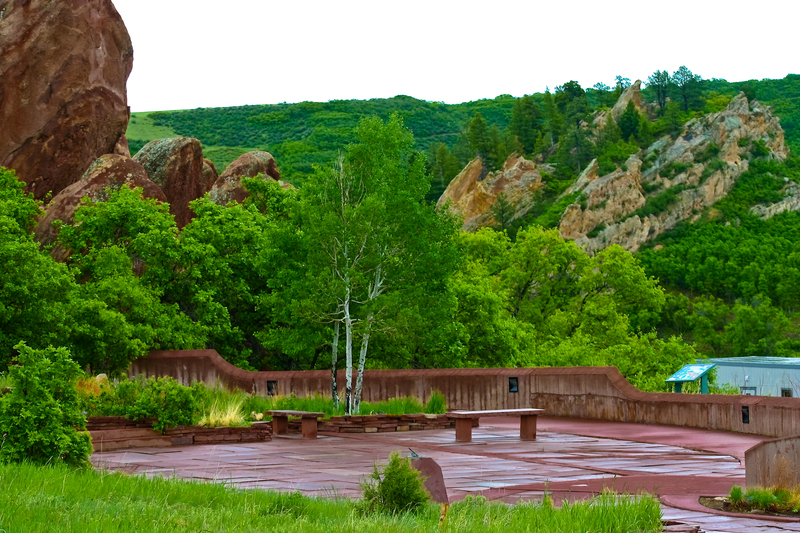 It is 167 feet (51 m) high and stores 110,000 acre feet (140,000,000 m³) of water. Khanpur lake was built by Ayub Khan , Former President of Pakistan. 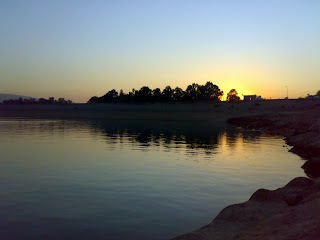 The dam was named after the former Khanpur village. A new Khanpur town is located in downstream of the Dam. Khanpur Lake is an ideal place where you can enjoy boating, angling and watching migratory birds during winter. Hotels are also present in texila you can also enjoy food. 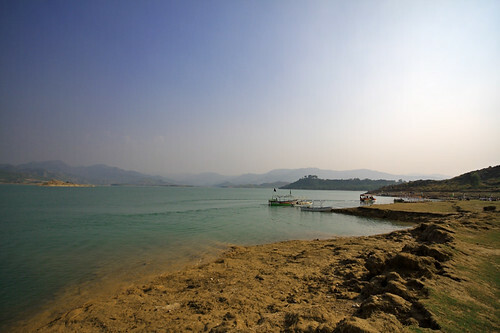 Khanpur Lake has also become a popular tourist destination where families and individuals can enjoy boating, go picnicking, take extended walks along the lakeshore or observe migratory birds in Winter. 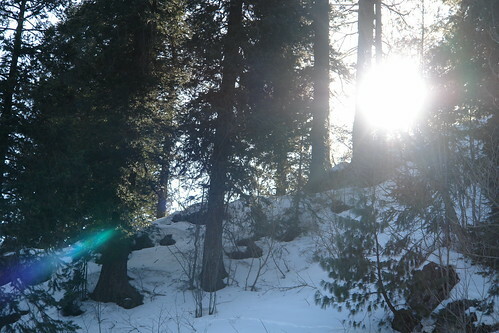 Copyright © 2010 Beautiful Pakistan. Powered by Blogger.